HomeBlogHow To Switch Your CRM Software Easily? There are several organizations who are discouraged from changing their CRM provider because it is perceived that switching CRM will be too painful, hard, and too expensive. You will always find a stack of blogs and articles in Google search with the keyword “CRM Failure”. Has your CRM also failed to deliver the results that you wanted? For example, are you considering a move to switch your software from Salesforce to any other best Salesforce Alternative CRM software because your employees found the former one too complicated to handle and too expensive for your small business, but you are just too scared to start all over again? 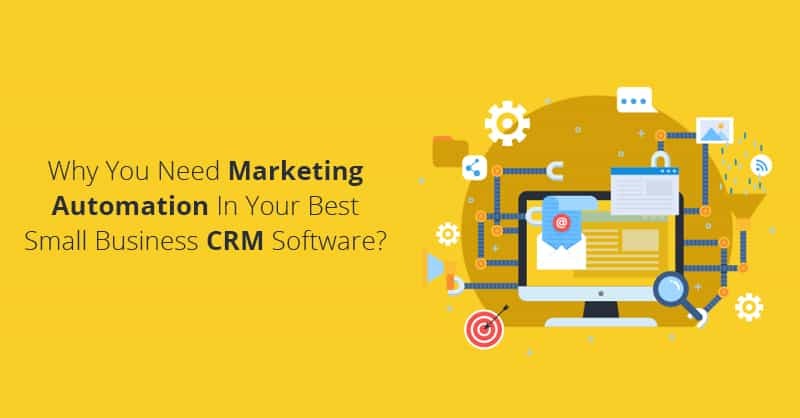 Well, it is true that most organizations hesitate from moving to a new CRM since they perceive the process to be hard, painful, and a costly affair. However, then again not doing anything may also be an absolutely wrong answer, since sticking with anything that you have and something that is not delivering the right outcome, in reality, is a step backward. Now, before switching your CRM, think in the first place, why your company invested in a CRM. Was it because of the believer that at the outset your CRM platform would benefit your business and make a marked difference by driving in more sales, increase your businesses’ productivity, escalate customer loyalty and many other things that a CRM can do more than just sales. 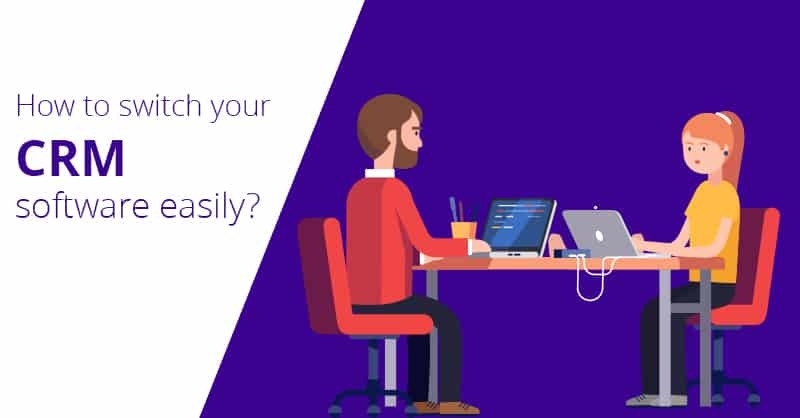 We are asking this because if it is the fact that your current CRM is not delivering desirable results, it does not mean that your required needs have disappeared. Therefore, why live with a business solution that is not bringing your desired benefits to your business? Tweaking and modifying the existing CRM system is one way to try and improve the present situation in your organization. However, if this process is going to be complex, cumbersome and expensive and demands on-going modifications and endless changes, then this might not be the most cost-effective solution for your business. 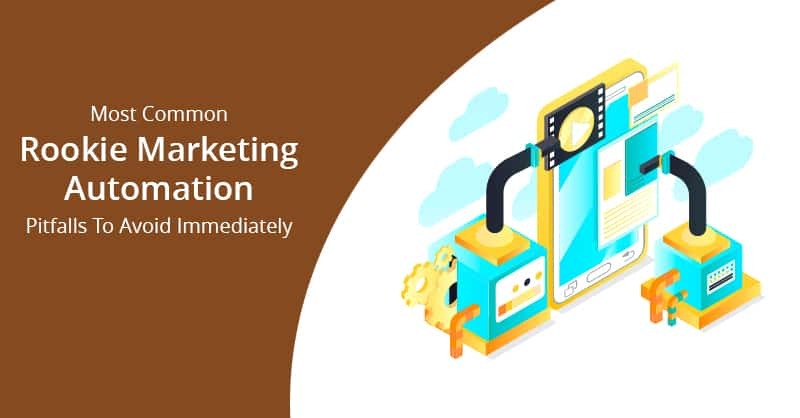 Now, while a total change of CMR will require a higher initial up-front cost, nevertheless switching the CRM will over the course of time be financially beneficial for the growth of your business. 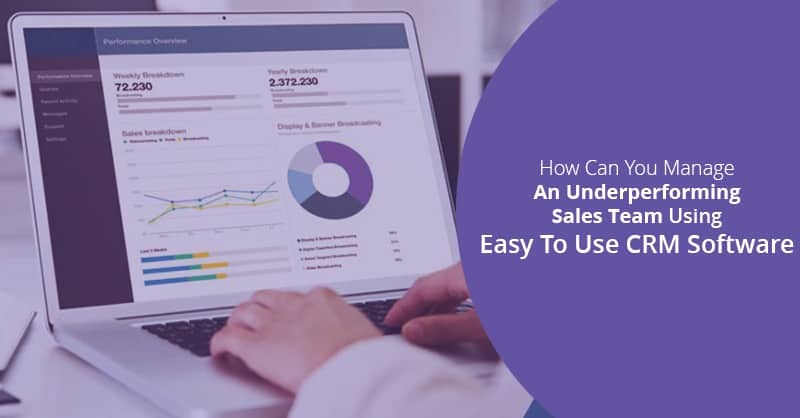 This is because, having an easy to use CRM software solution that performs properly and effectively will lower the overall cost of your CRM implementation and adoption, which will consequentially increase your company’s revenue and profits. User-adoption is always another major consideration when you are thinking about remaining put with your current CRM software platform. While there are several organizations that may be investing more money, efforts, and resources trying to fix the issues in the problematic areas while using their CRM software, but it has been often seen that once your users have considered the system difficult to use and of no-good, or do not feel comfortable the way their CRM operates and performs then it is unlikely that your employees will like to get engaged with it even after the modifications have been made on the existing CRM system. As one of the best Salesforce Alternative CRM vendor for startups and small businesses in the CRM space, we have often seen that any user’s attitude is an extremely difficult challenge to fix while adopting a CRM. 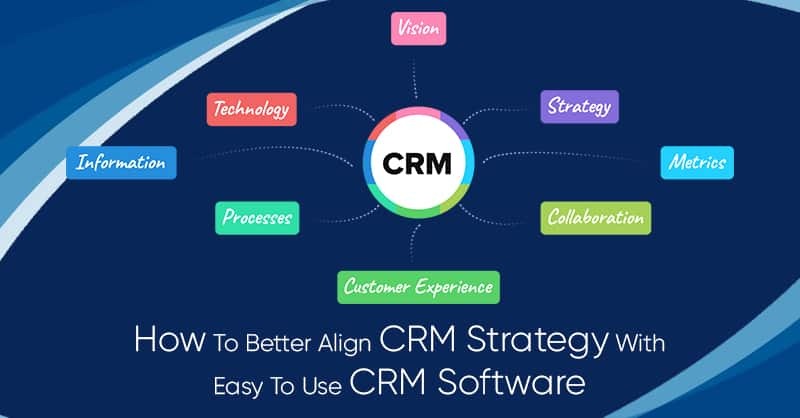 Hence a clean break is most often the best route in such situations as the benefits of changing the unproductive CRM software outweighs the challenges and costs involved in moving to a new easy to use CRM software system. When you are seeking at alternative vendors to replace your existing CRM system, be sure to check out if your new CRM vendor has moved at least one organization from your present CRM platform. Ask them how did they do it? Inquire how easy it was for them to perform the migration and what testimonials or proof-points do they have to back-up their claims. In fact, it is a great thing if your new vendor can provide references whereby you can cross-check with other organization the level of expertise that you new CRM vendor provided while migrating CRM platforms (the one that you presently have) to their easy to use CRM software. 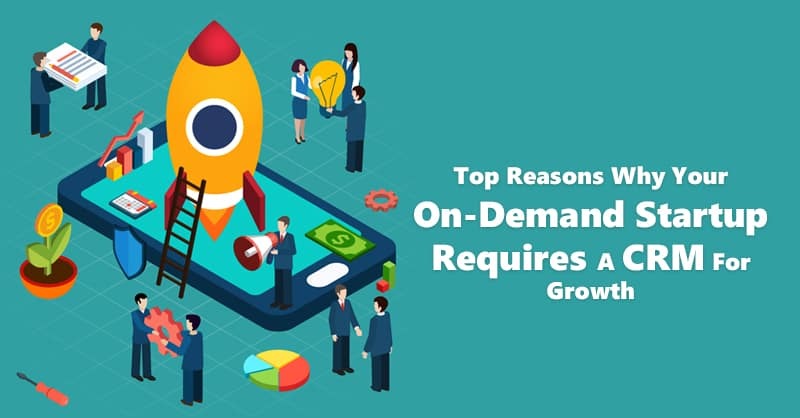 This is because moving any CRM is far more easier when your new CRM vendor has previous expertise and experience in moving organizations from your present CRM platform to their easy to use CRM platform. One of the biggest concern while switching CRM software is about data migration. That means extraction of all data from your existing CRM database to your new system. Our suggestion is simple: Do not think of boiling the ocean. You do not necessarily have to move all your data into your new CRM system. Rather, consider your data migration from the old system to your new CRM platform’s database as a data-cleansing exercise. This is because the relevance of data about prospects and leads which are age-old being useful today is often too low (and that is without even taking about GDPR). Therefore, try to filter out how much of your existing data in the CRM database is of use and real. That means live data and information vs. data that are just dirt and noise. You can also consider storing your old data elsewhere and only bring forward the data you think is needed in your new easy to use CRM. Since once the new CRM system gets operational and you find that you require data from some other particular year, you can still import it. But do not try to do everything at once if it is not required. Hence, you see moving to a new CRM is not as difficult as first perceived. Nevertheless, if you know what is CRM, you must understand that selecting a new and more efficient CRM solution for your business will always take time and need attentive research and detailed technical discussions with a number of vendors in the CRM marketplace. 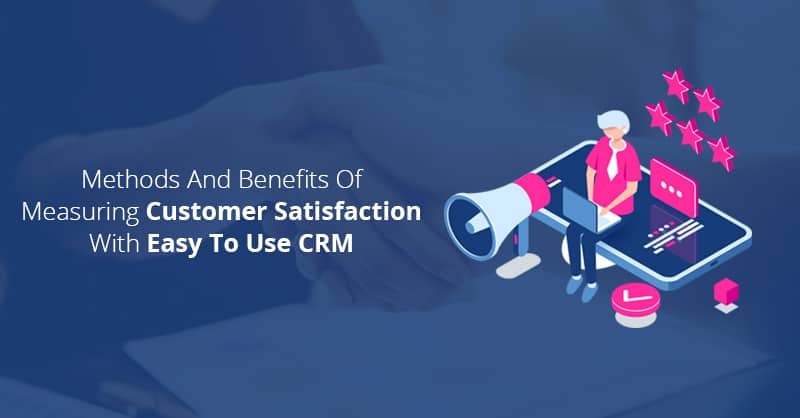 However, once you purchase the right CRM solution for your business, it will deliver the benefits that you originally envisaged for your business, along with happier staffs and customers. Therefore, do not live with sub-optimal benefits from your CRM. Rather step up and switch your CRM software- since CRM migration, in reality, is not that hard.